Luxury cottages with history and charm in tatachilla. Exceeded even our high expectations! John and his wife were so welcoming and provided some great extra touches to make our stay special with the wine, nibbles and well stocked fridge. It was our first time to McLaren Vale and we loved it. Highly recommend! The grape picker's cottage is a perfect mix of modern conveniences with beautifully preserved historical elements. John & Ann were lovely hosts - on the ready and available if required. The included breakfast provisions were substantial and the Nespresso machine was a great plus for coffee lovers! Fantastic accommodation hosted by friendly owners. Perfect location to explore great McLaren Vale wineries, restaurants and beaches just 40 minutes from Adelaide city. 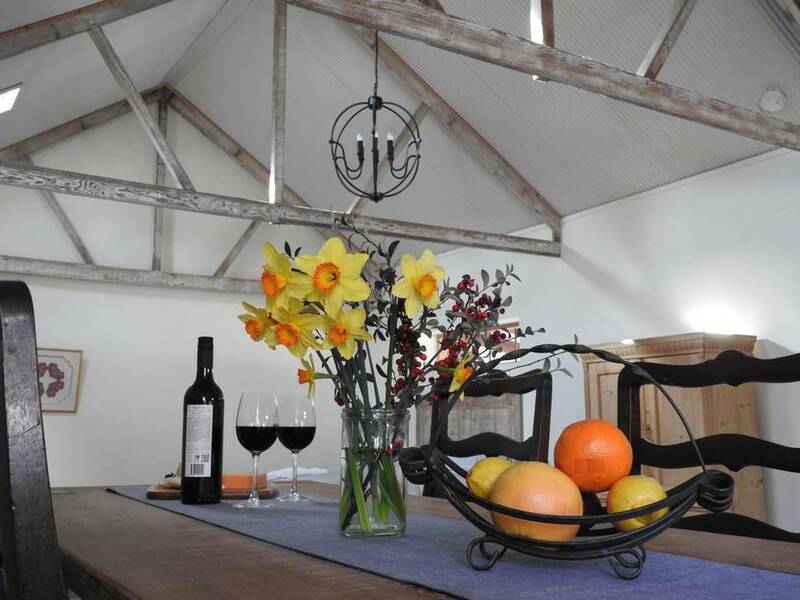 Grape Pickers cottage is high quality accommodation set in the context of historic buildings that date back to the 19th century.